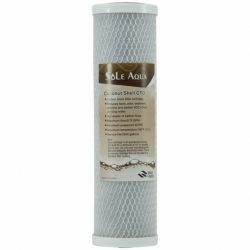 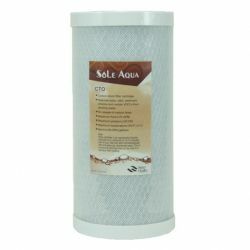 SOLE AQUA is a leading CTO filter manufacturer in Taiwan. 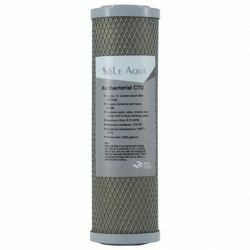 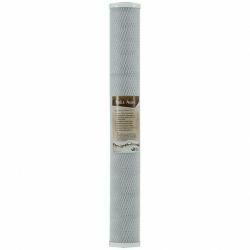 Our CTO water filter includes multiple CTO carbon filters. 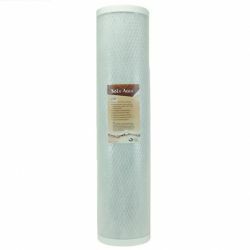 If you are interested in our CTO filter, welcome to contact us.